Indian coir industry is one among the small-scale cottage industries which contributes a great amount to the economy of India. India and Sri Lanka are the top two international producers, and they account for 90% of world coir manufacturing. The modern digital technologies can monitor the physical, chemical and microbiological properties in agriculture sector and can analyse the data in a faster manner. This paper highlights the large opportunities of deep learning in agriculture as an intelligent method for classifying and predicting the quality of the raw materials and thereby correlating into suitable products in the agricultural sector. Here we gathered the dataset from Central Coir Research Institute, Alappuzha, tested the chemical properties and applied several decision tree algorithms on the dataset and compared for analysis. 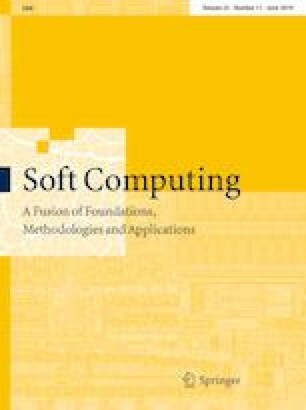 This paper focuses specifically on a hybrid method with the usage of the back-propagation in deep learning and fuzzy logic decision tree. Experimental results reveal that the proposed method shows an accuracy of 98.75%. The comparison results with various decision tree-based classification algorithms, such as C4.5, ID3, CART, Naïve Bayes, fuzzy, MLP, verify the effectiveness of the proposed method.